Mezze injects a new lease of life into old country pubs and in turn helps to revive their communities. This year is particularly exciting for the Mezze group with the recent launch of The Anchor in Ham Green, and another new development, Mezze at The White Lion, Portishead, opening in July. 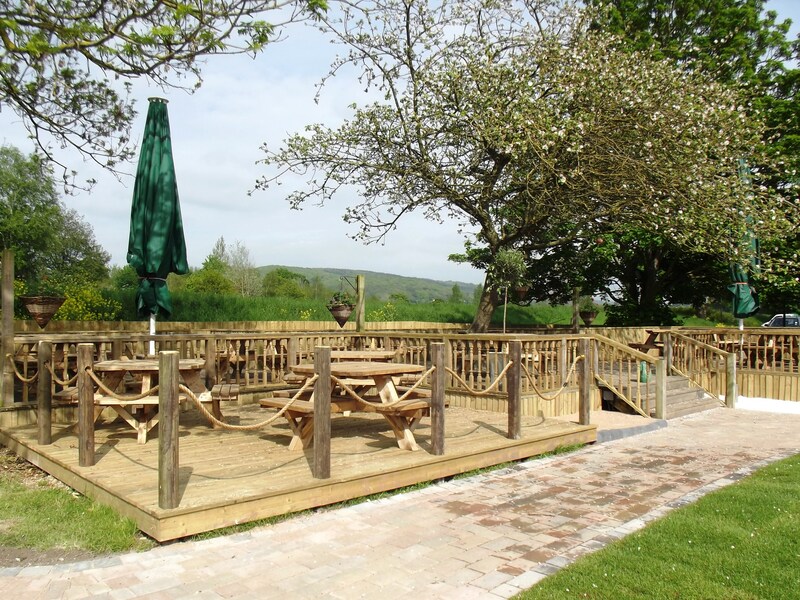 These venues join our other new Mezze Restaurant in Clutton which offers extensive children’s play and our popular and well-established Congresbury, Downend and Thornbury Restaurants, which each also offer landscaped gardens with flame-lit lanterns after dark for al fresco dining.